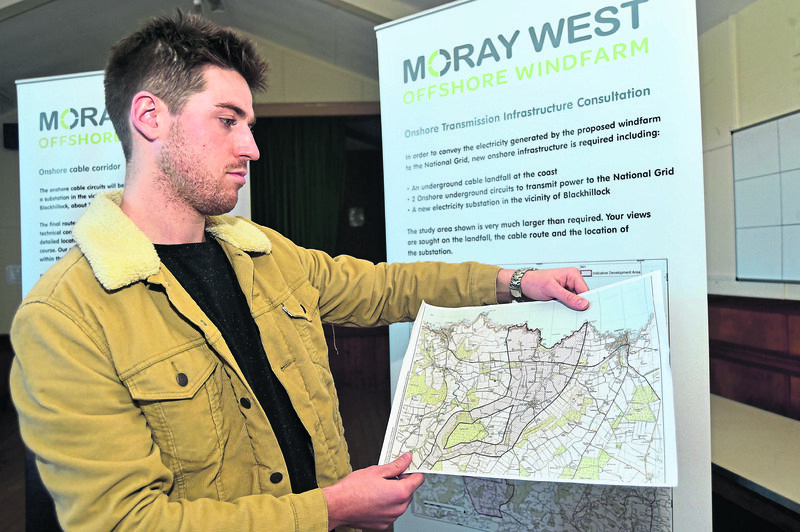 Sandend resident Johnny Ewart examines Moray West Offshore Windfarm plans at a community consultation meeting. Plans for a massive offshore windfarm could be poised to take a step forward. The Moray West Offshore Windfarm will be discussed at the Aberdeenshire Council pre-determination meeting today. The scheme aims to deploy 90 turbines off the coast of the Moray Firth, which could provide power for more than 900,000 homes. 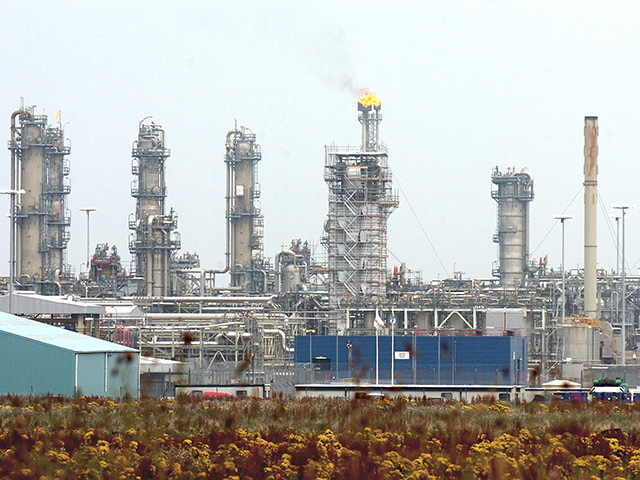 The firm behind the scheme, EDP Renewables, has said around 150 jobs could be generated by the project. A number of public meetings were held with the wind farm developers and local politicians to discuss the possibility of the cables making landfall on the beach at Sandend. There had been fears that the cabling would spoil the picturesque beach. EDPR has said it will now seek consent to bring the cables ashore at West Head, almost a mile east of Sandend. But Suds Surf School owner Craig Sutherland, backed by fellow surfers in the area, wants further reassurance on the issue. If cables cut across the beach front, according to Mr Sutherland, it could affect the quality of waves and can be a hazard if they aren’t covered properly. He said: “I want them to be clear about where they will be placing the cables and if it will affect the waves or not. 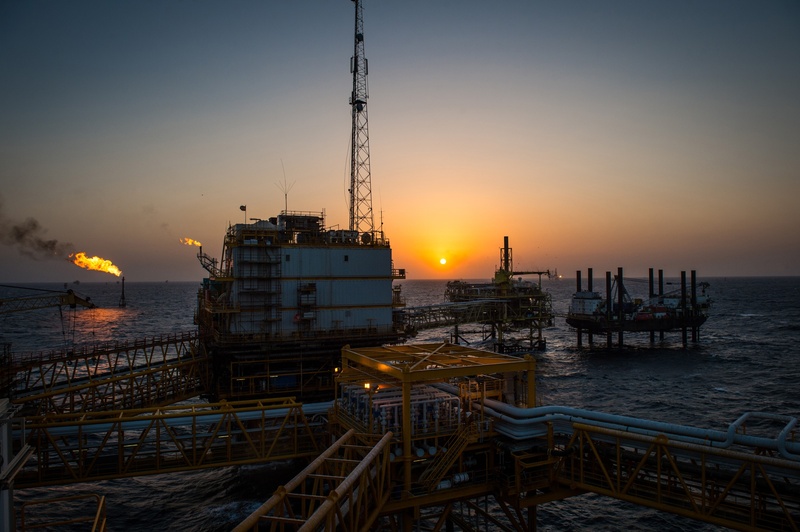 “We want to be convinced by Moray West that the waves won’t be affected as well as the seabed and that they will place the cables deep enough to do this. Moray West were contacted for comment yesterday. They did not respond but have previously said community dialogue was a “fundamental” part of its project development. A report will be presented to the Banff and Buchan Area Committee on October 2 for preliminary views and it is anticipated that the application will then be presented to full council on November 22 for final determination. In an earlier version of this story, we incorrectly said EDF was behind the project. The developer is actually EDP Renewables. We apologies for any confusion caused.